Since 1997, Premier Homes has sold nearly 2,000 homes to valued customers just like you. 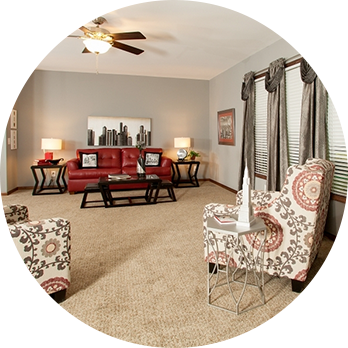 We are a full-service, factory-built housing company, with a complete array of contractors and design experts dedicated to making the process of home ownership as seamless as possible. Premier Homes caters to a wide variety of potential manufactured and modular homeowners. Have you recently inherited a piece of property where you want to establish your place of residence? Ready to downsize to a house that’s more manageable? Or perhaps you’re just ready to buy some land and build a home. Choosing a factory-built home is a smart way to get exactly what you want, exactly where you want it. Premier Homes specializes in offering a variety of innovative housing solutions, and we can help you along every step of the way. Don’t forget; one manufactured home isn’t the same as the next. Once you’ve selected your floor plan, there are numerous possibilities involving colors, cabinets, siding, fixtures, flooring and more! In the end, your residence will be as unique as you are. We take pride in helping you create a luxury home. From preparing the site to customizing the kitchen to a final walk through of a completed project — Premier Homes can take care of everything. Our goal is to give you the house you’ve always wanted. 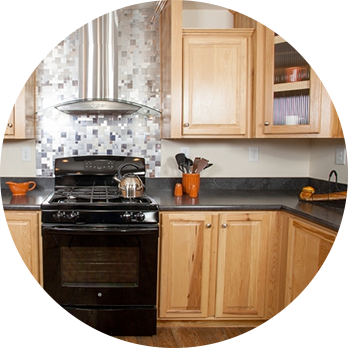 We only work with the best manufacturers, so rest assured you’re getting a quality factory-built home from the start. If you’re ready to take the next step toward owning a beautiful home, let us know! We’d be honored to help you from beginning to end. After all, providing great homes is what we do best. At Premier Homes, we believe everyone should have access to a home they love. 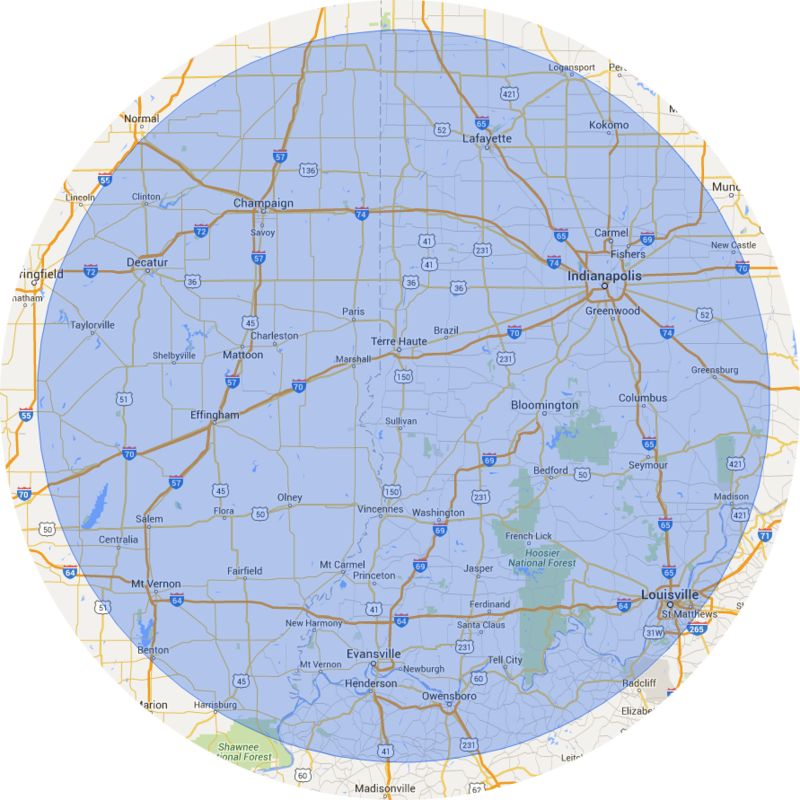 Our expansive service area extends as far as 120 miles surrounding our Farmersburg location. Still not sure if you are in our service area? One of our Premier Homes Representatives will be happy to assist you.